Slightly Made Studios today released some gorgeous new screenshots and a brand new trailer for the upcoming free-to-play racing MMO, World of Speed. The game looks incredible for what the developers claim to be a truly free-to-play title, with the breathtaking graphics showcased for all to see in the new screenshots and trailer below. 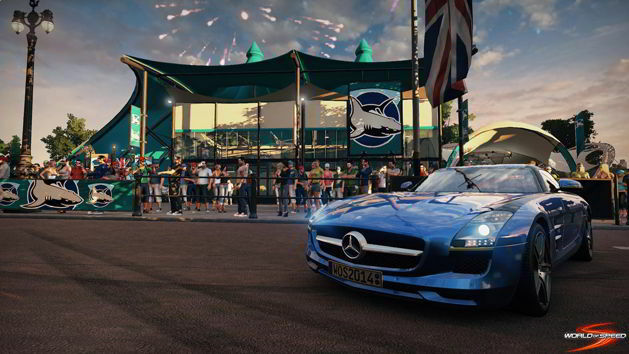 The trailer also offers a sneak peek at some of the exciting weather effects on display on World of Speed. The new screenshots focus on the Motor Racing Circuit Bathurst as one of Australia’s most famous racing circuits. The 4 miles of track is home to the world-famous Bathurst 12 Hour race and Bathurst 1000 race, attracting some of the biggest names in the sport. One of the most iconic features of the Bathurst racetrack is the 570ft vertical difference between the tracks highest and lowest points, offering plenty of downhill opportunity to push your car to its very limits. Take a look at the trailer below for more information on Bathurst before heading to the galleries tab for some brand new screenshots.